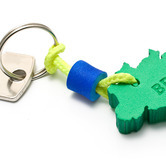 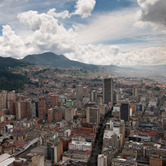 Click here to search for Property Listings in Bogota. 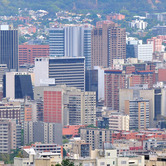 Commercial property markets in Caracas, Venezuela continue to be dealing with the headwinds of political and economic uncertainty. 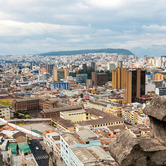 Bogota's commercial markets are slowing rebounding due mainly in part to both an emerging middle-class economy. 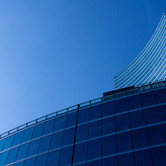 Investment activity in Central European commercial property reached €958 million in the first quarter of 2012, a six percent increase over the five year average, but down from €1.8 billion in the previous quarter, according to a new study. 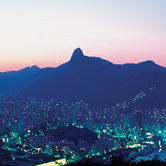 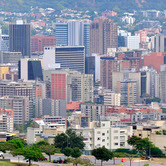 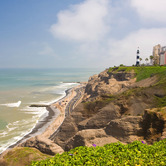 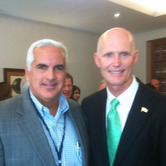 South American real estate markets are attracting big-name American investors, with Brazil gaining the most attention. 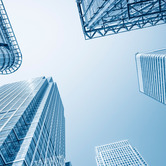 The Related Group, Donald Trump and Sam Zell are among the real estate investors looking to build residential housing and commercial space. 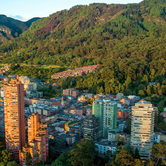 Vacancy rates in Colombia office space are falling, with demanding hitting record levels in some cities. 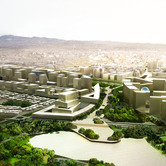 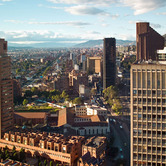 Colombia's three main cities posted vacancy rates under 10 percent in 2012, all improvements from the previous year. 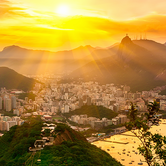 A new report from Jones Lang LaSalle labels Colombia as "one of the most exciting and dynamic lodging markets in Latin America." 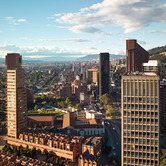 In recent years several top global brand have opened hotels, including the Bogotá JW Marriott and Hilton Bogotá, JLL notes. 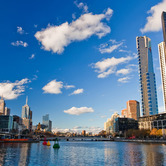 Other hotel companies, including Starwood and Hyatt, are forming alliances with local developers to build a variety of properties, the consultancy reports.